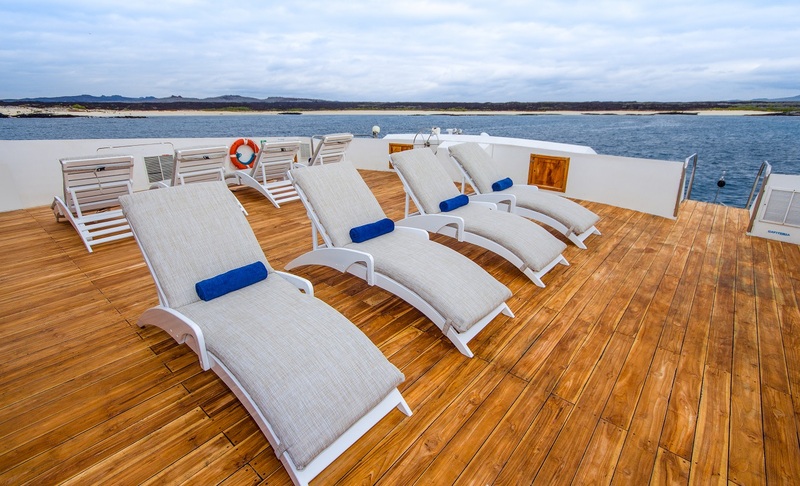 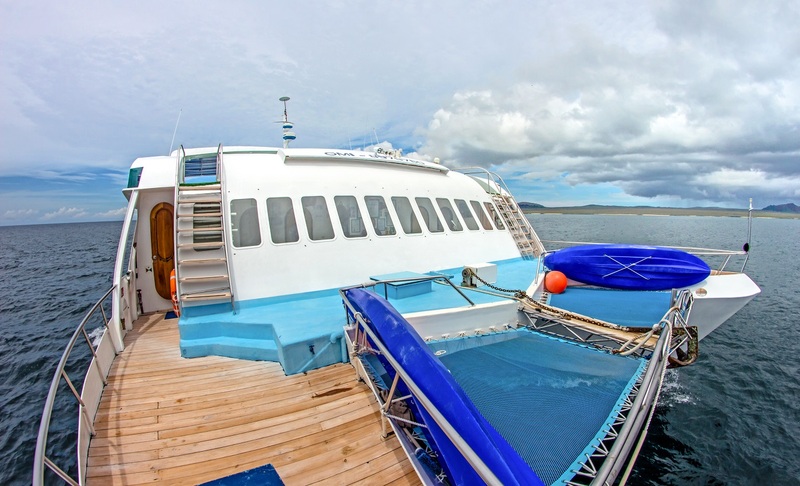 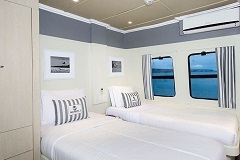 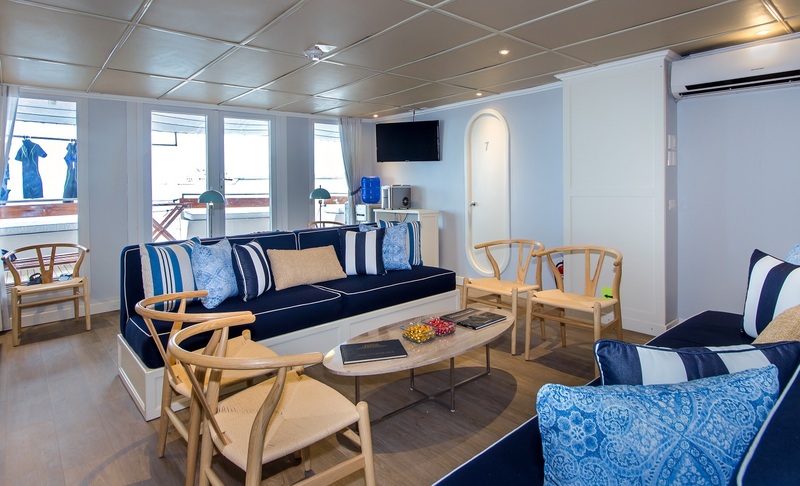 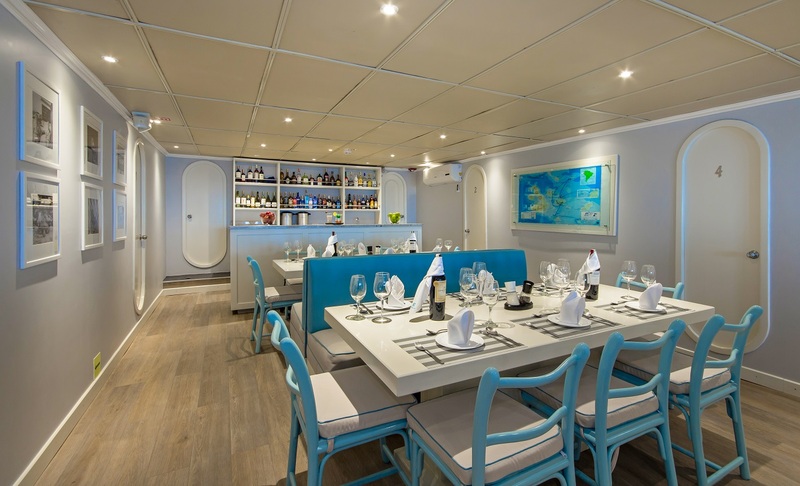 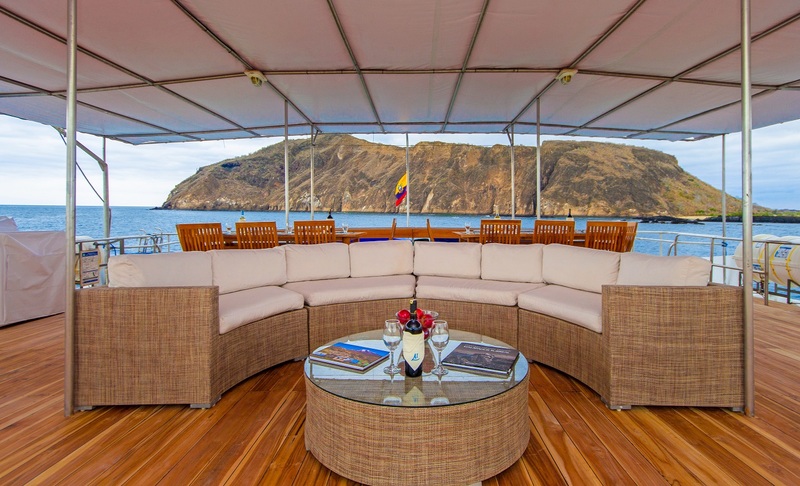 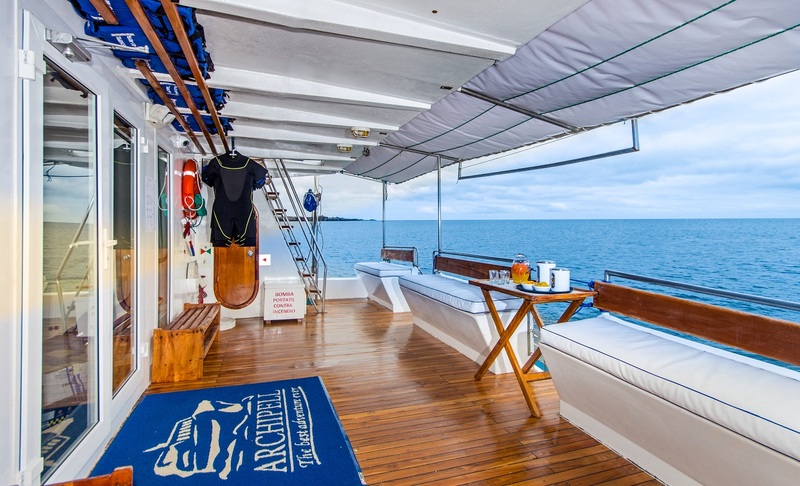 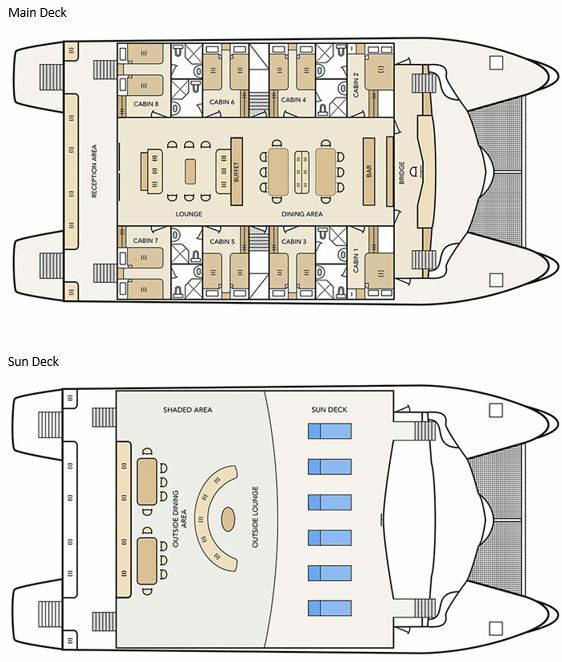 The Archipell I offers a premium experience in the Galapagos Islands. 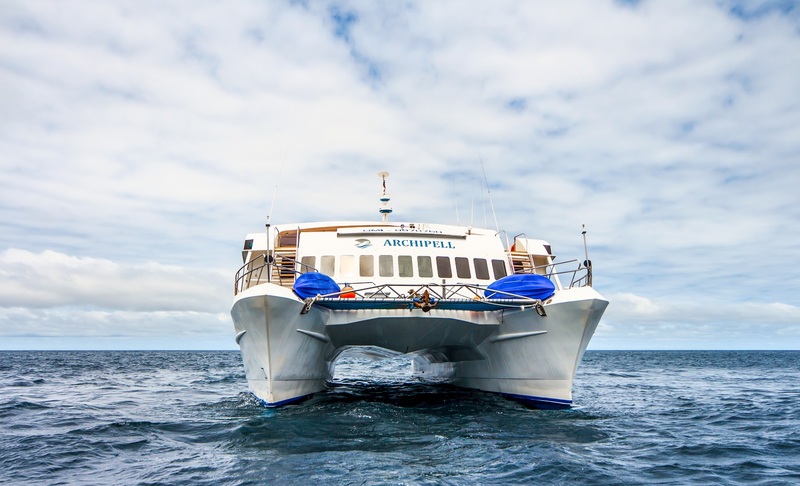 It can accommodate up to 16 passengers and on this 8 day cruise you will have an excellent opportunity to explore the unique wildlife of the Galapagos. 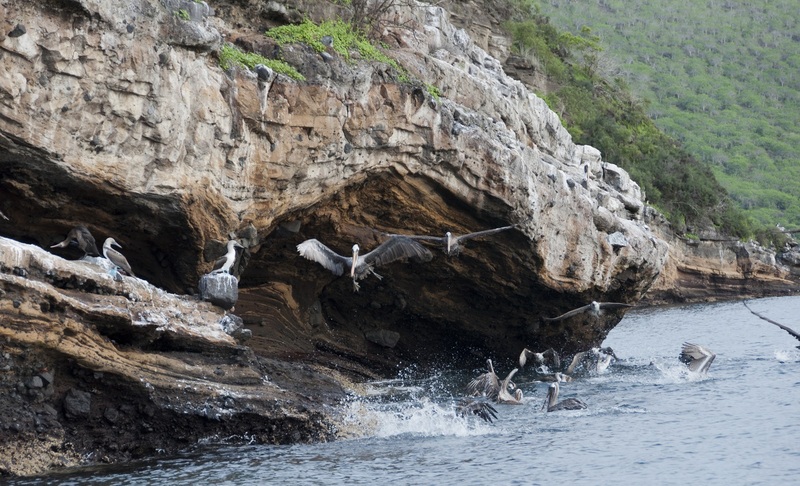 The itinerary starts in Santa Cruz Island before heading north to spectacular Genovesa island which is home to the Red Footed Booby. 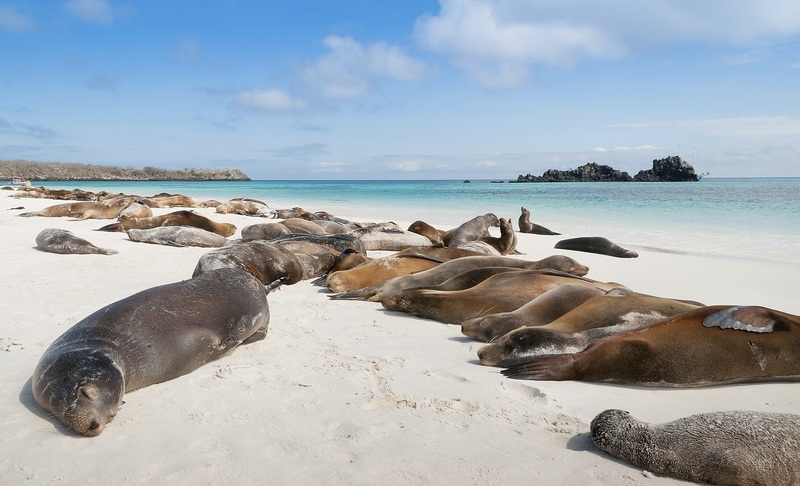 Then you will continue south to Floreana and Espanola Islands where you can expect to interact with marine iguanas, sea lions and much more. 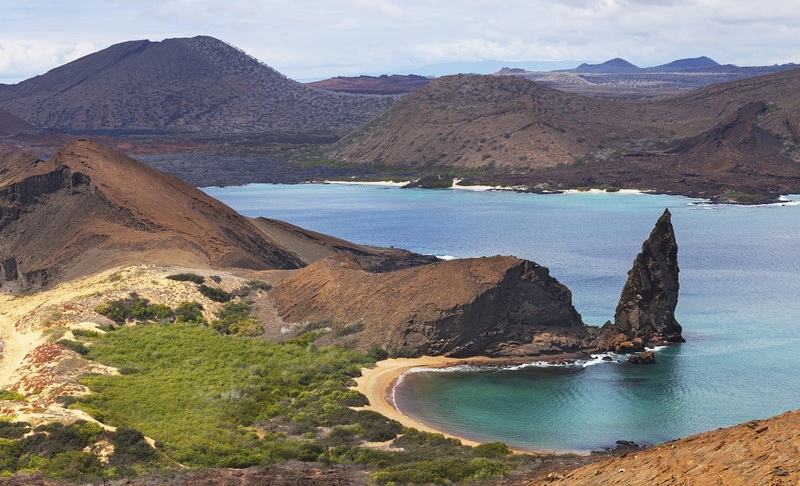 At Bartolomé Island you will ascend to admire the spectacular panorama of the Sullivan Bay and the famous Pinnacle Rock. 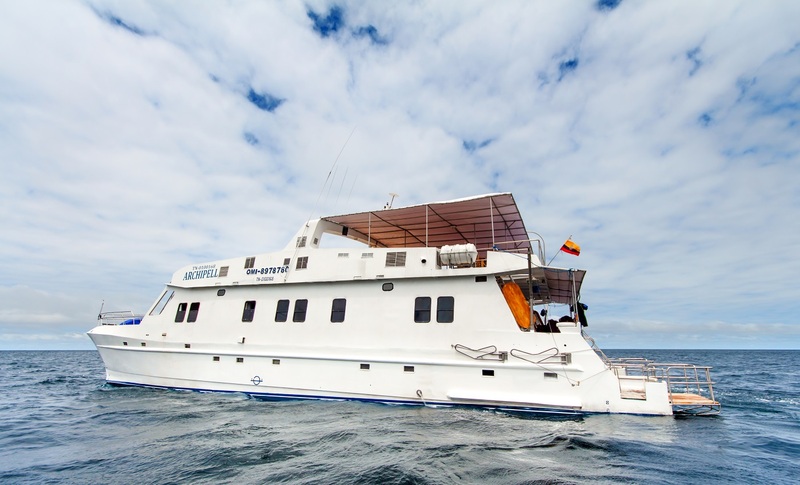 The beaches at the foot of the Pinnacle Rock are excellent for snorkelling from which you can discover the marvellous underwater world. 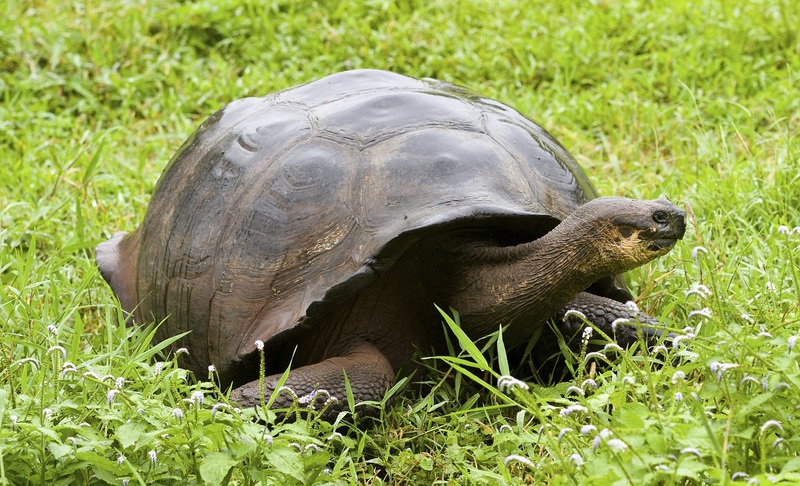 Most memorable from the Charles Darwin Research Station will probably be the successful breeding centre and its celebrity ‘Lonesome George’. 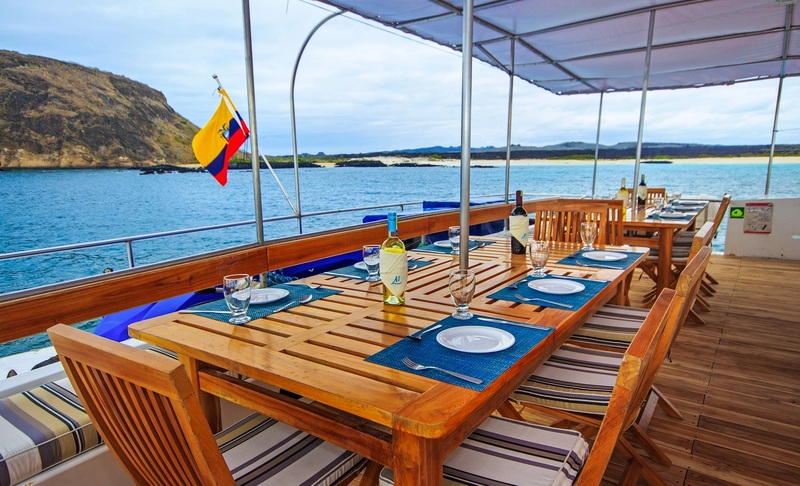 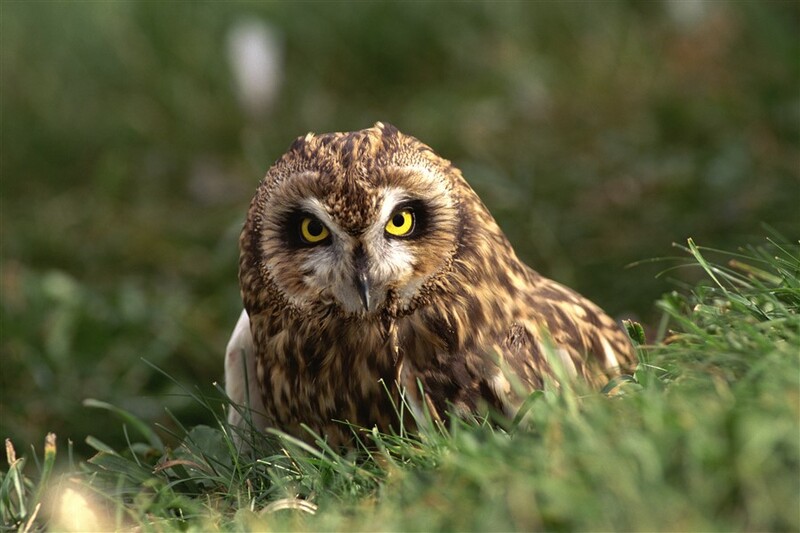 In the afternoon, visit Santa Cruz Highlands. 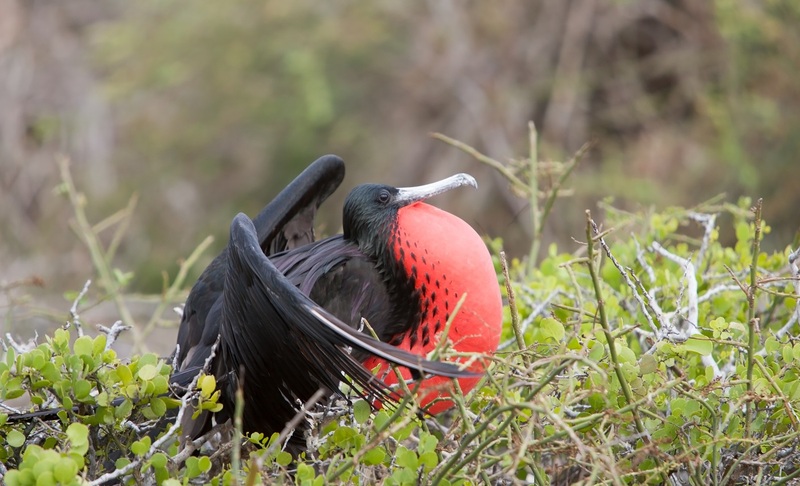 Santa Cruz offers excellent opportunities for viewing wild Galapagos giant tortoises, roaming through pastures in the agricultural zone and in the transition zone of adjacent El Chato Tortoise Reserve. 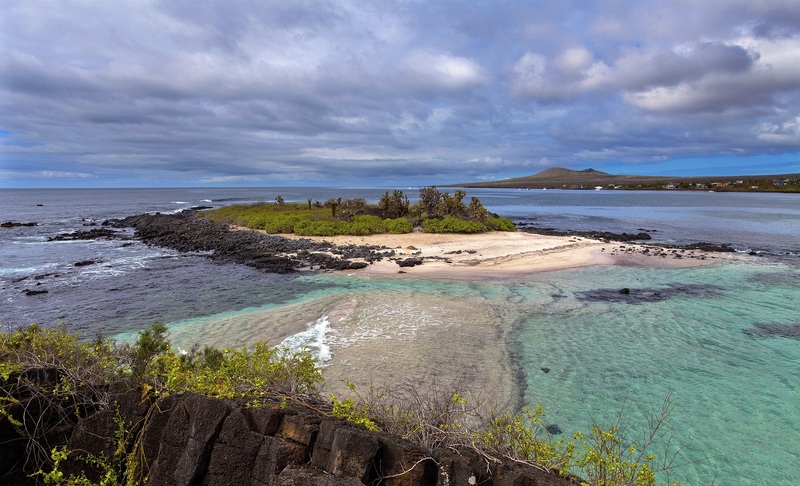 Enjoy a leisure afternoon in the lovely setting of Witch Hill’s crescent-shaped natural beach of soft power sand.